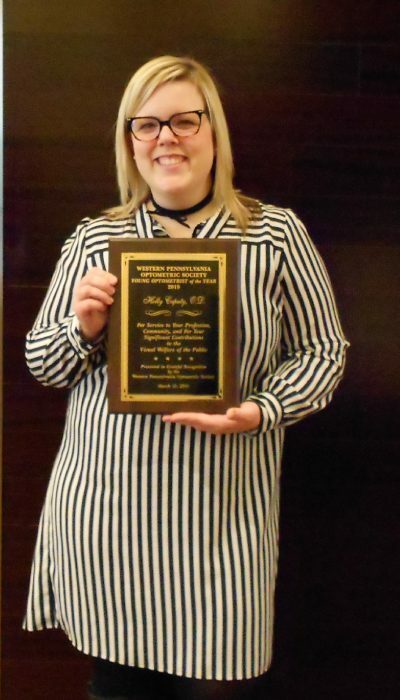 Congratulations to Dr. Holly Caputy on her achievement of “Young Optometrist of the Year”! Presented to her by the Western Pennsylvania Optometric Society. Our office staff was there to see her accept her award and celebrate her achievement on Sunday, March 10th 2019. Maui Jim is a superior brand of sunglasses offering polarizedplus2® lens technology to help protect from UV rays and give your eyes a colorized view like never before! The lenses come in 4 different colors to suit your lifestyle. 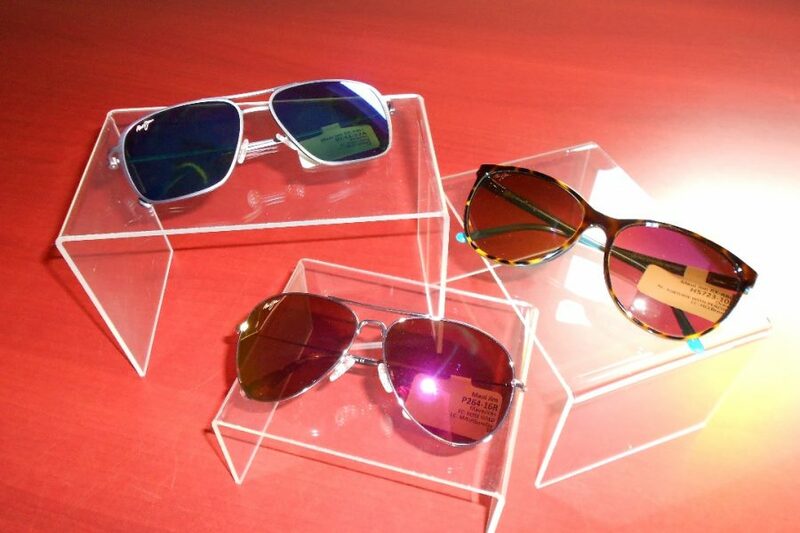 Maui Jim sunglass frames come in many styles: Aviator, Classic, Wrap around, Fashion, Rectangular, Cat Eye, Rimless, and more. Now that the weather is changing and getting warmer, it is important to protect your eyes while outside. We have Men’s and Women’s styles to choose from. Give us a call or stop in today to customize your very own pair! 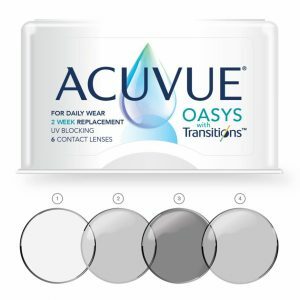 If you are someone who is inside under bright light, outside a lot of your day, or playing sports outside, ACUVUE® OASYS with Transitions™ is a contact lens you will want to check out. The lenses will seamlessly darken, not completely black, just enough to give you the slight comfort you need to focus in bright light. While wearing the lenses you won’t even notice the difference in the changing of the lens, the lens activates in less than a minute and fades back within 90 seconds per research data from Johnson & Johnson vision. Although these contact lenses do not replace sunglasses, they do provide protection against UVB rays. But, you should still protect your entire eye by wearing sunglasses when outside. 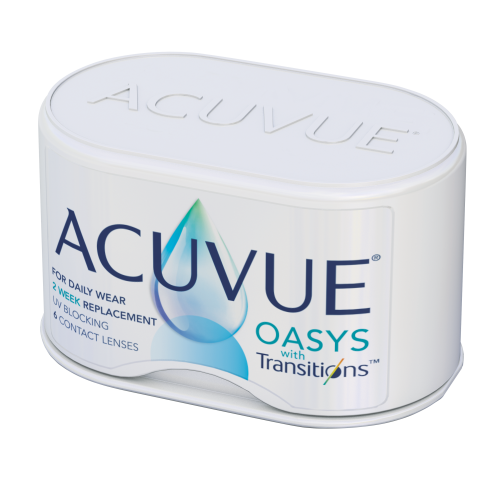 Stop in, or ask about ACUVUE® OASYS with Transitions™ at your next visit with us! A mail in rebate is available for an annual supply of these lenses.